From the outside, it looks like another Riverside home. But inside, the legendary Allman Brothers Band was born. "A lot of music started from this spot," Derek Trucks said. "Everything I've done, that's for sure, so it's a significant place." Trucks, nephew of founding member Butch Trucks, helped unveil a historical marker at the home on Riverside Avenue on Saturday. The sign says a group of musicians held a jam session at "The Gray House" on March 23, 1969. The story goes, during that session, Duane Allman barred the doorway and announced that anyone in the group not willing to be in his band would have to "fight your way out." With a round of applause from neighbors and fans, the home was officially dubbed the birthplace of the Allman Brothers Band. "We sent Butch Trucks a picture of the front room, and he said yeah it was," Dennis Price said. "Always been a fan. Then to find out they actually lived here and jammed here, it was exciting." Price and his wife bought the house in 1986 but didn't find out about the connection until 1999, when a fan came by while writing an article. 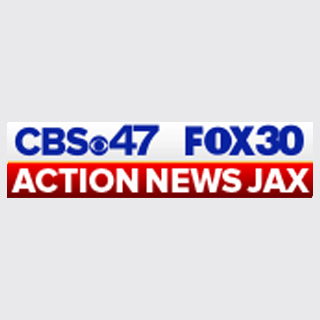 Price walked Action News Jax reporter Brittney Donovan through the room where the jam session was held and a den dedicated to Allman Brothers memorabilia.